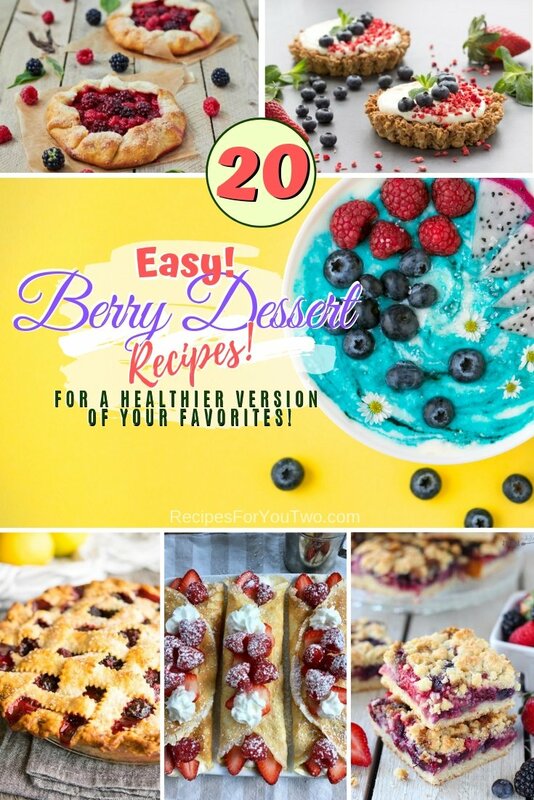 Enjoy a delightfully delicious dessert in a healthier version with these easy berry dessert recipes. 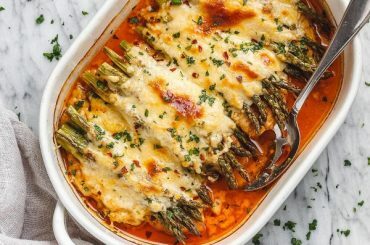 Choose from 24 brilliant recipe ideas. When berries are in season, they make a delicious, healthy alternative to any dessert. 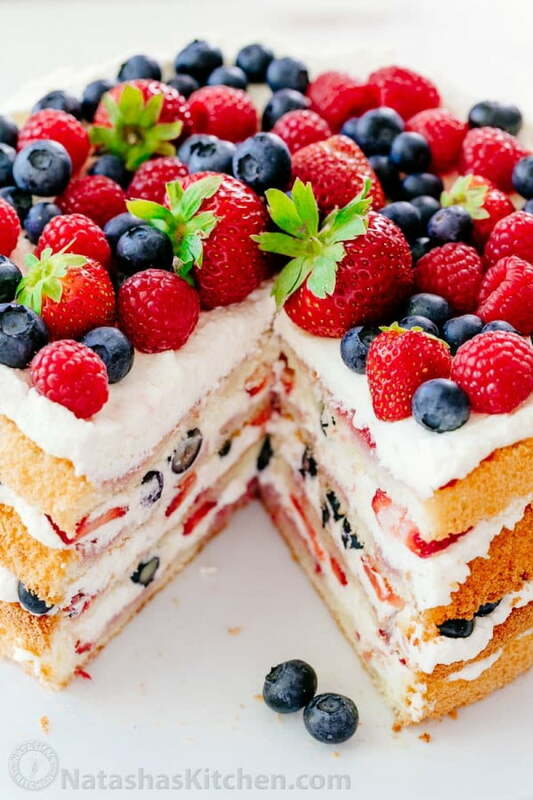 But we’re not just about eating berries; we want to create fantastic desserts from them. 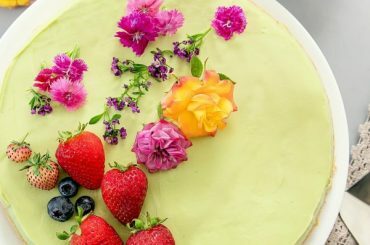 So here are 24 of your favorite delightful berry desserts that you’ll be able to make quick and enjoy with your family and friends. This is a fantastic recipe for the easy blackberry pie. 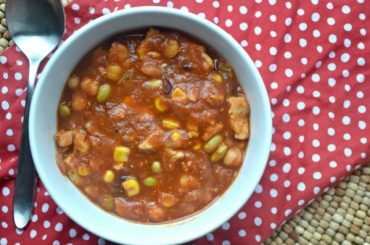 See this article for the list of ingredients and instructions. 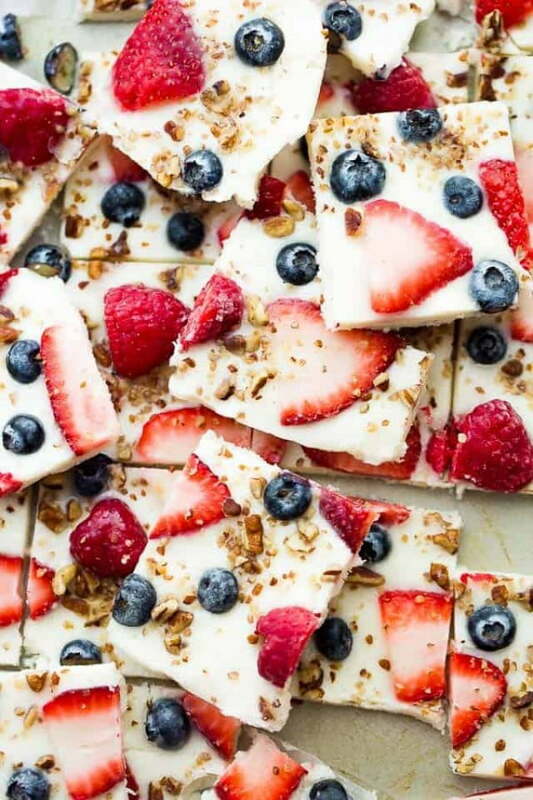 These Healthy Fruit Pizza Cookies are as tasty as they are pretty. 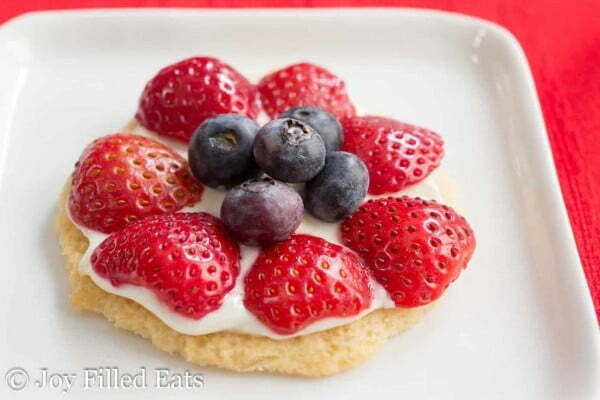 With a shortbread crust, cream cheese icing, and fresh berries they are a perfect dessert. 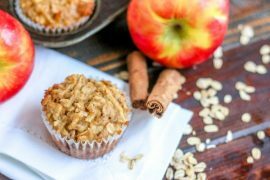 See the link for the list of ingredients and instructions. 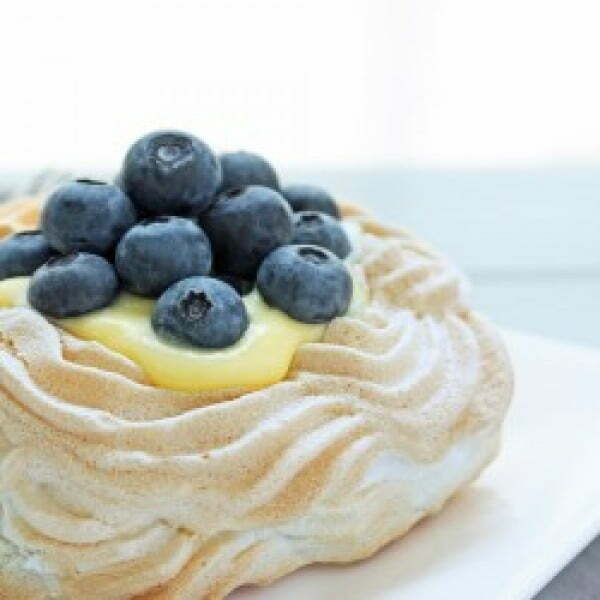 What a delicious sugar-free berry and lemon curd pavlovas recipe. Follow this article for the complete instructions. 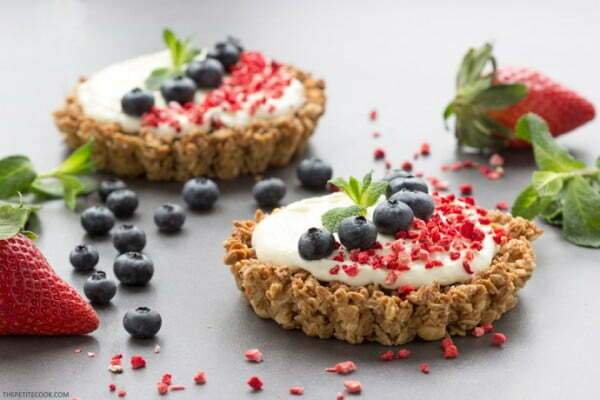 These natural Berry and Mascarpone Granola Tarts make a quick and satisfying dessert – ready in just 20 min; it’s a perfect weekend treat. Follow this link for the complete cooking method. 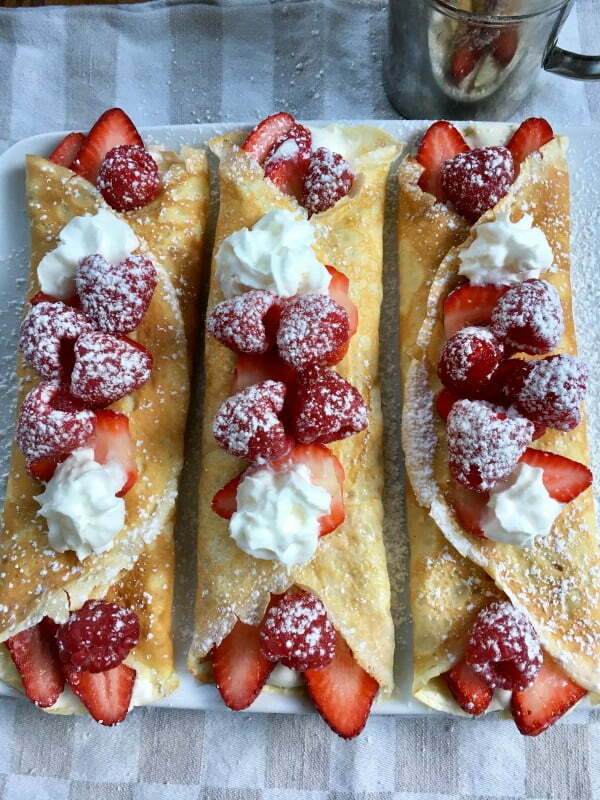 These sweet berry crepes with mascarpone cream filling are so good for dessert or breakfast. You can prepare it in advance then assemble it later. 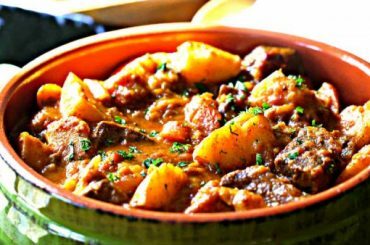 Follow the article for the cooking method. 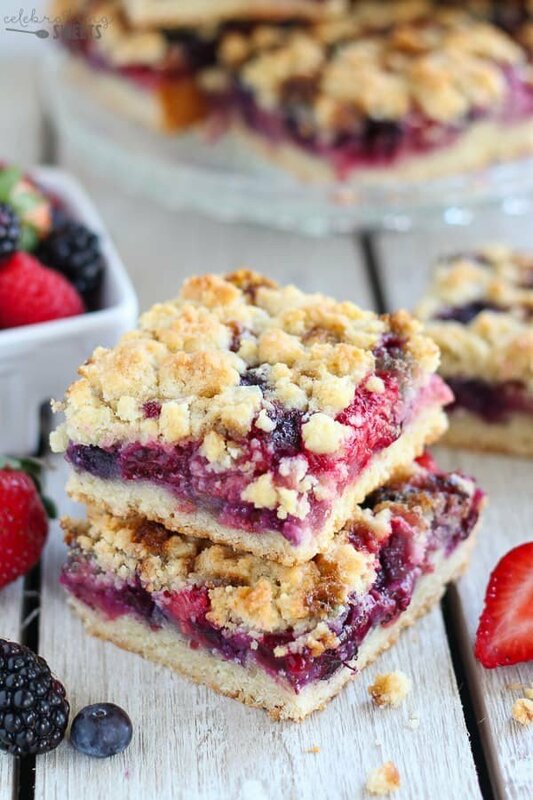 Buttery crumb bars filled with mixed berries and a touch of lemon. This simple recipe uses the same mixture for the crust and topping. Follow this link for the complete instructions. 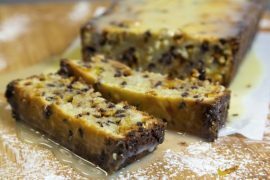 This is a delicious keto dessert that is sugar-free and low-carb and can be made in just a few minutes. It is called a cheesecake, but since it does not have a bottom crust, it almost feels like a custard dessert with the consistency of a cheesecake. See the article for the cooking method. 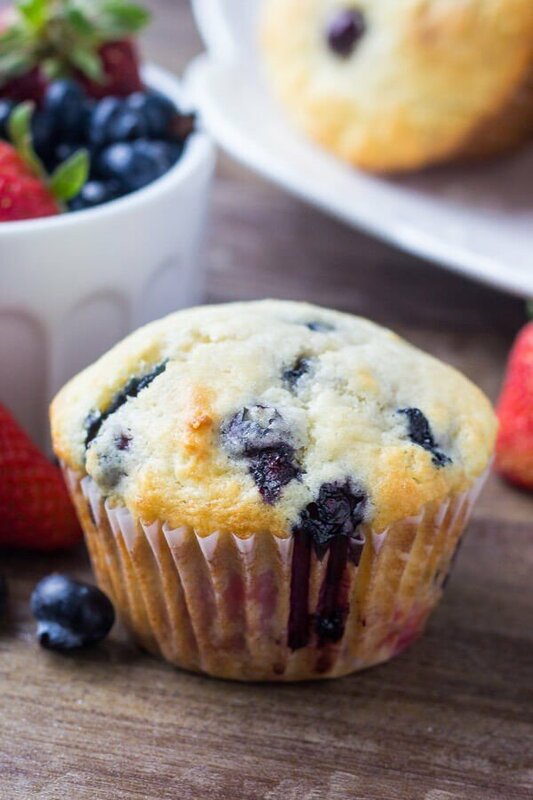 Triple Berry Muffins are fluffy, buttery, super moist and so soft – make them with fresh or frozen fruit for the perfect mixed berry muffin. Follow this link for the complete cooking method. 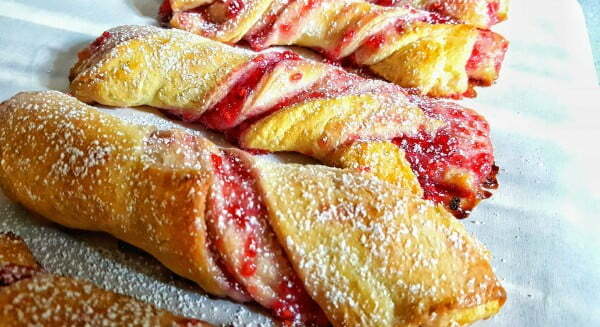 Raspberry Twists inspired by the Strawberry Twists at Maurice’s Treats at Disneyland Park in California. 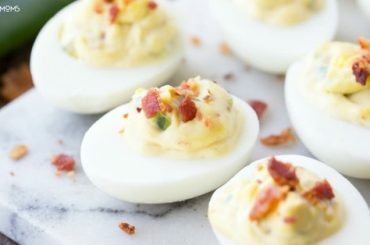 A fun Disney inspired recipe. See this link for the complete cooking instructions. This is the most stunning berry Tiramisu cake recipe you’ll make because it’s an actual cake – bring this to a party and watch everyone’s eyes light up. See this article for the cooking instructions. 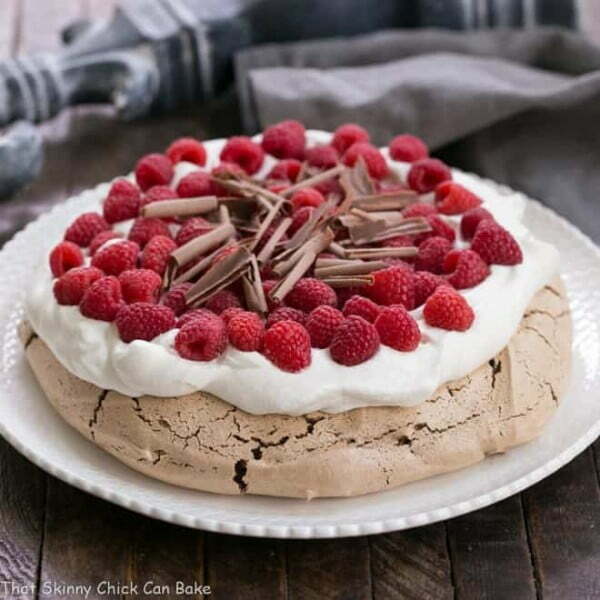 When you need an impressive dessert, a Chocolate Raspberry Pavlova is the answer. 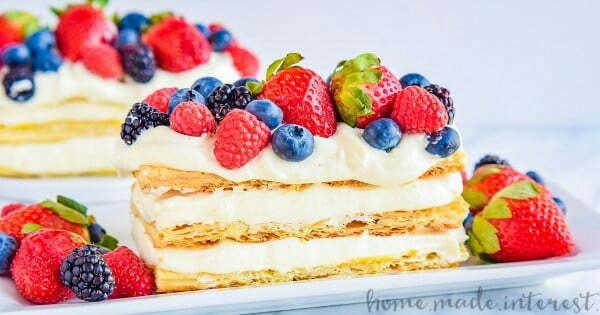 A perfect dessert when berries are in season. 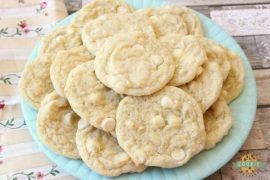 See this link for the recipe. 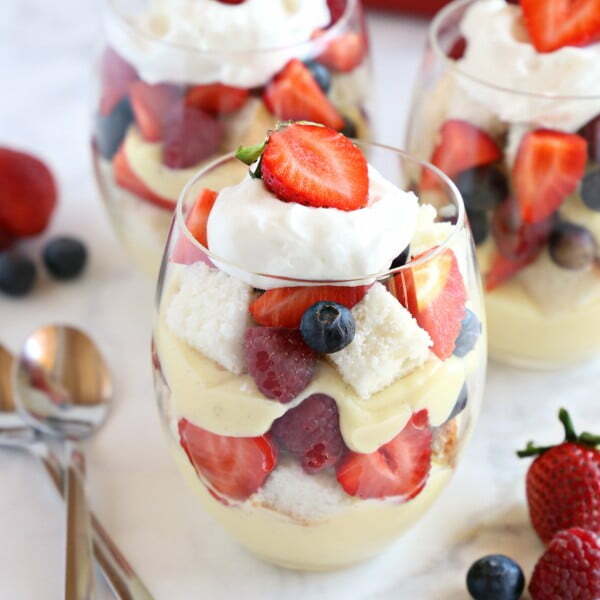 These Vanilla Bean Angel Food Cake Trifles with Fresh Berries are the perfect easy dessert for summer. Perfect for entertaining. Follow the article for the instructions. Tis the season of love. 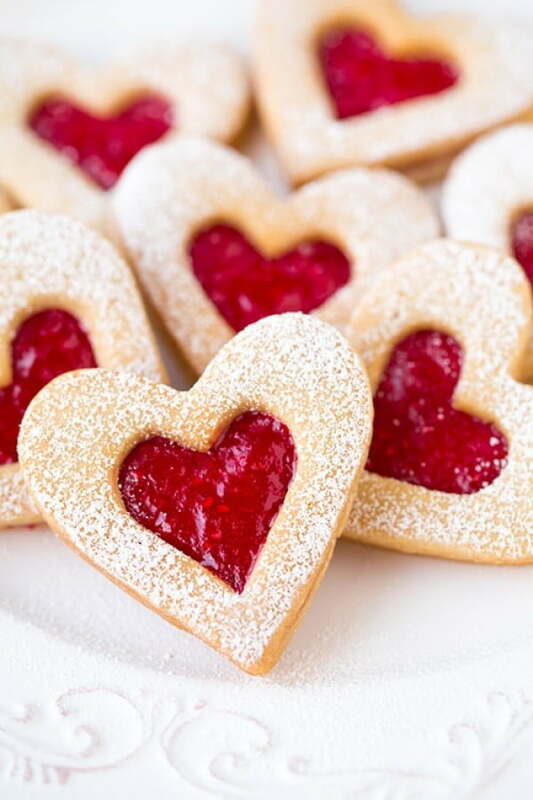 Heart shaped cookies are a Valentines must. So get these on your list for that special someone – or yourself. 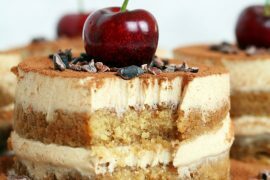 Follow this article for the recipe. 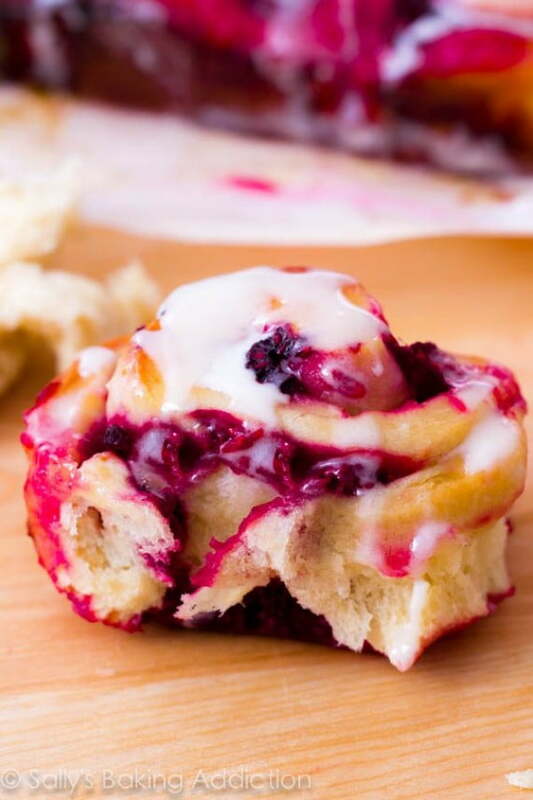 Recipe for fluffy, soft, and sweet yeast rolls filled with raspberries and topped with a thick vanilla glaze. See the article for the cooking instructions. 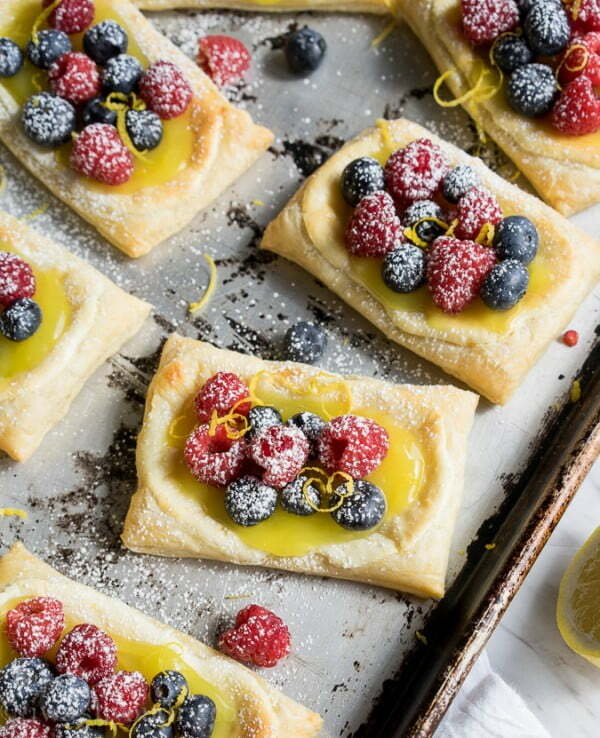 These Lemon Berry Cheesecake Puff Pastries are filled with a sweet lemon cheesecake then topped with bright and cheery lemon curd then finished off with fresh berries and lemon zest. See the link for the method. 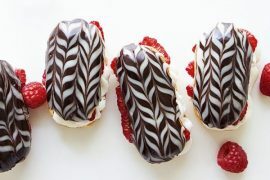 This lemon berry napoleon is layers of lemon mousse and flaky puff pastry stacked together and topped with beautiful fresh fruit. See this link for the cooking method. 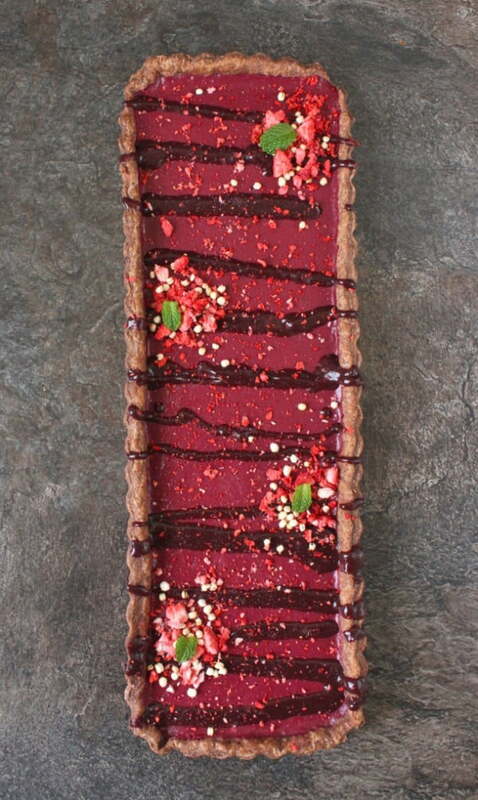 This delicious Chocolate Cherry Tart is made with a homemade chocolate tart crust, a cherry curd filling and topped with a dramatic cacao cherry drizzle. Follow the article for the complete cooking instructions. 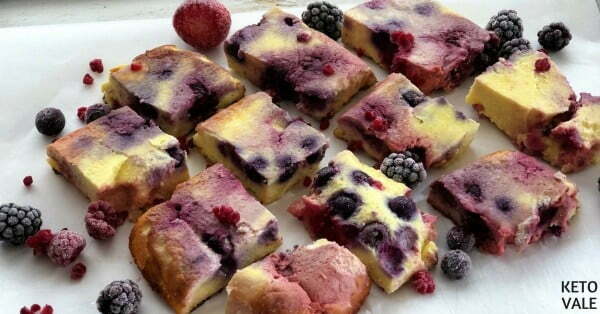 We love this easy mixed berry dessert recipe. Frozen yogurt studded with gorgeous blue and red berries. 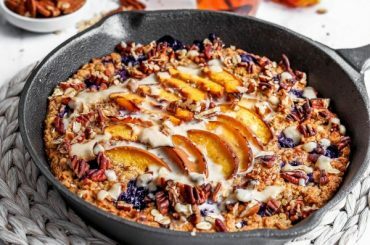 A delicious, fun, and healthy dessert. 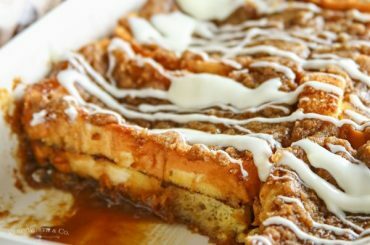 Follow this link for the complete recipe. 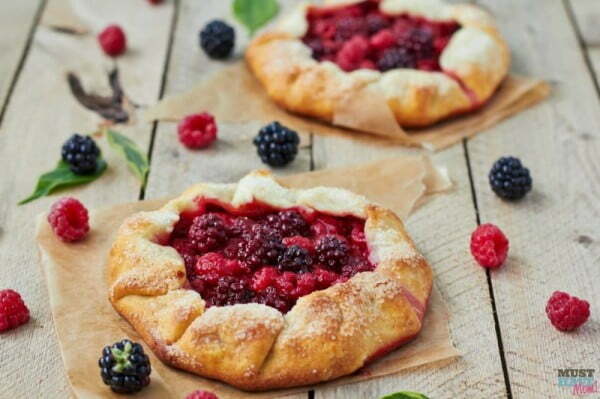 This is a great summer berry galette recipe. See this link for the cooking instructions. 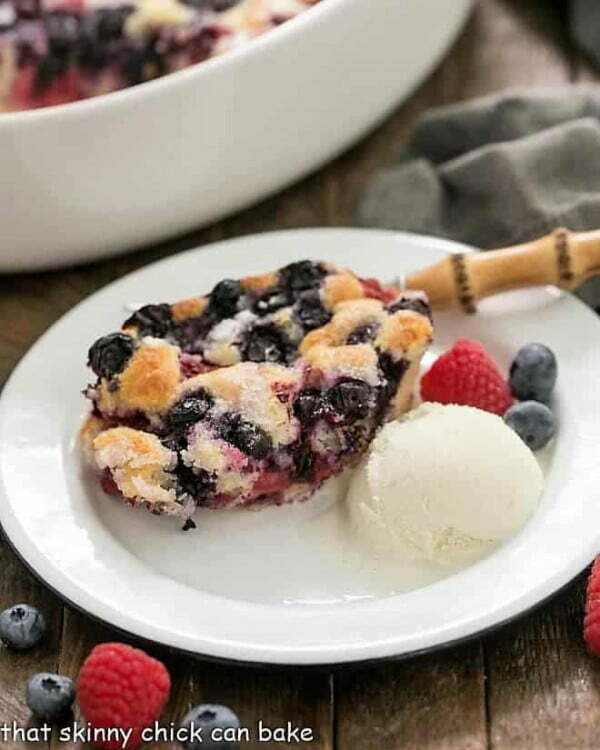 Using self-rising flour and a can of sweetened condensed milk, make this easy Mixed Berry Cobbler a breeze to prepare. 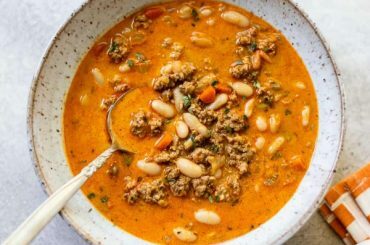 See the article for the complete recipe. 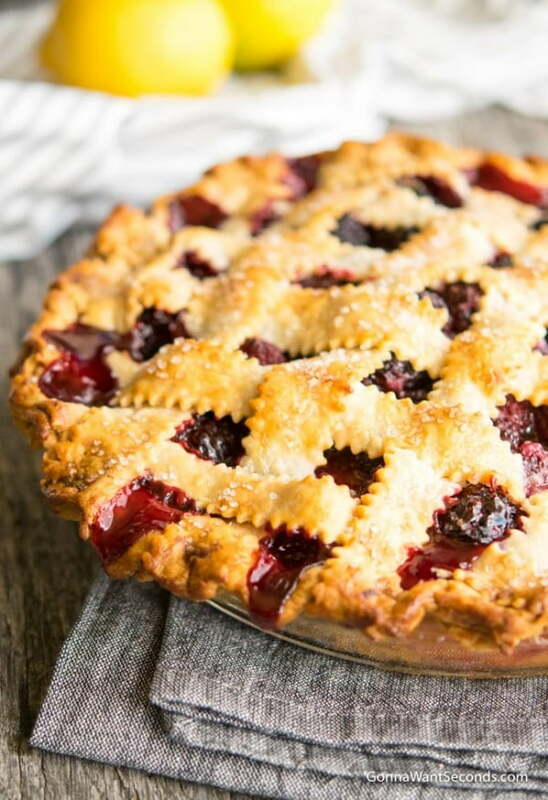 This Triple Berry Pie isn’t only easy but is fresh and delicious. 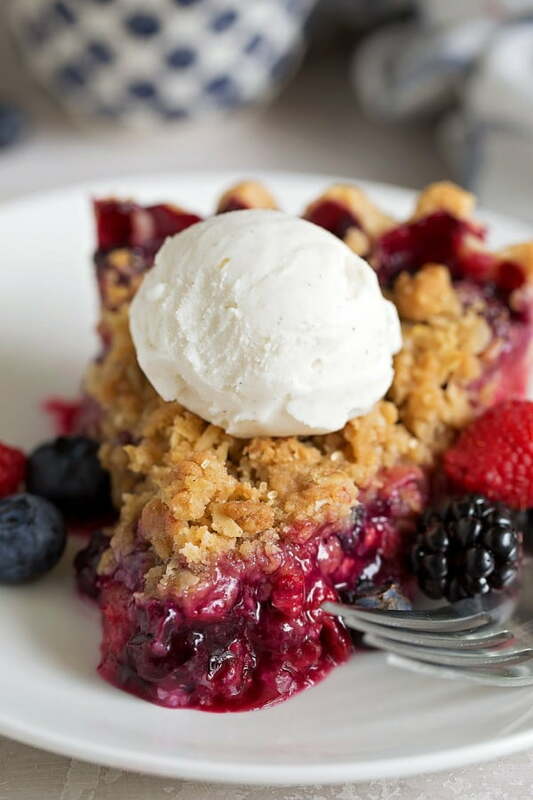 This fruity dessert has an amazing berry pie crumble on top and is perfect all year long. See this article for the method. 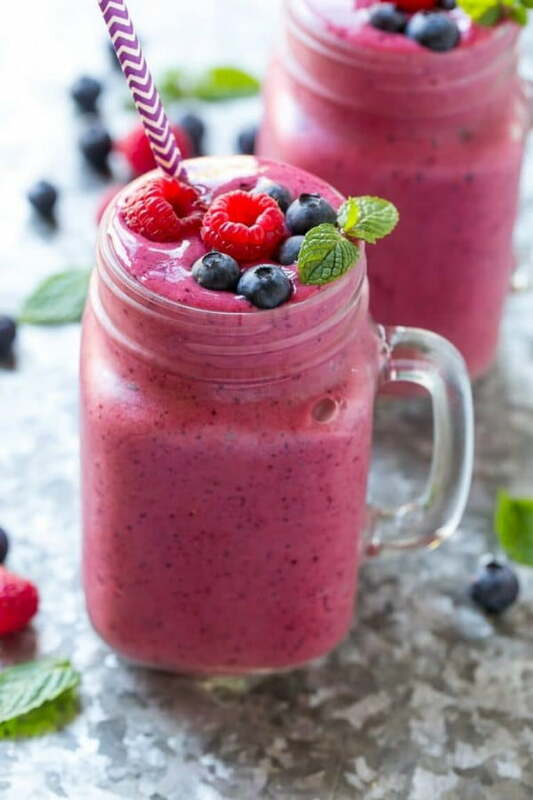 This recipe for a Mixed Berry Smoothie is a refreshing and healthy combination of fruit and yogurt that’s kid-approved and super easy to make. 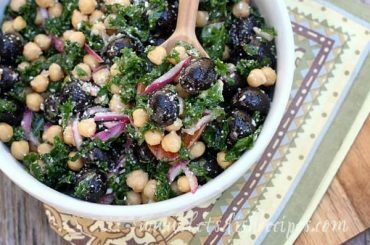 See the article for the complete list of ingredients and instructions. 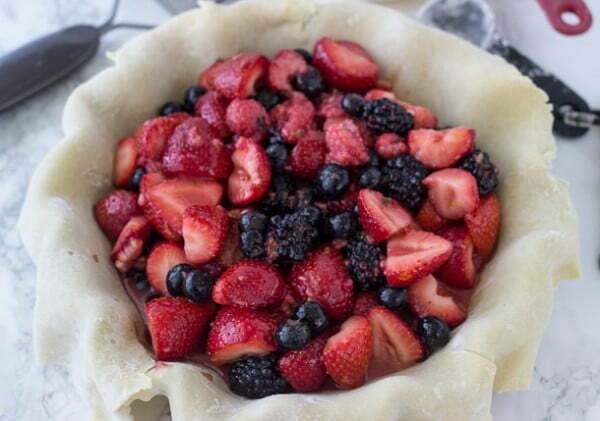 Mixed berry pie begins with a buttery, flaky pie crust; then it’s packed with a mixture of fresh berries. Follow the article for the instructions. 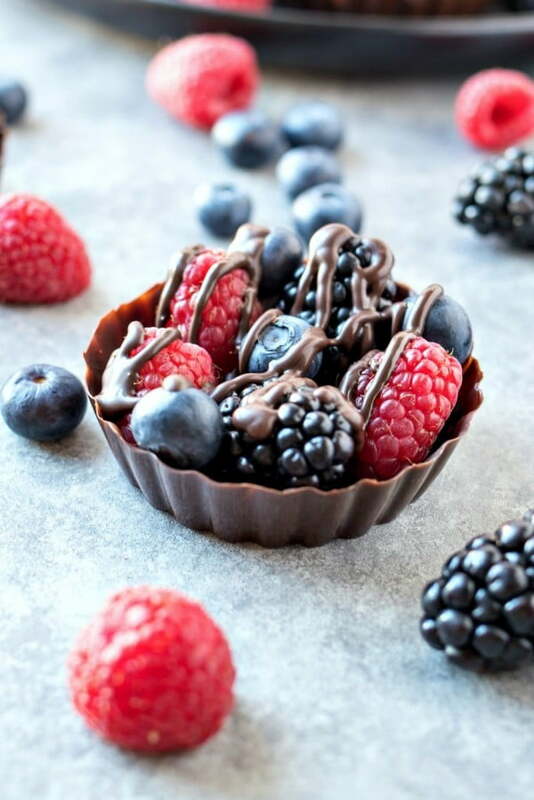 Homemade dark chocolate cups are filled with fresh berries and topped with a drizzle of dark chocolate. A healthier way to get your chocolate fix any time of the year. Follow the link for the cooking method.